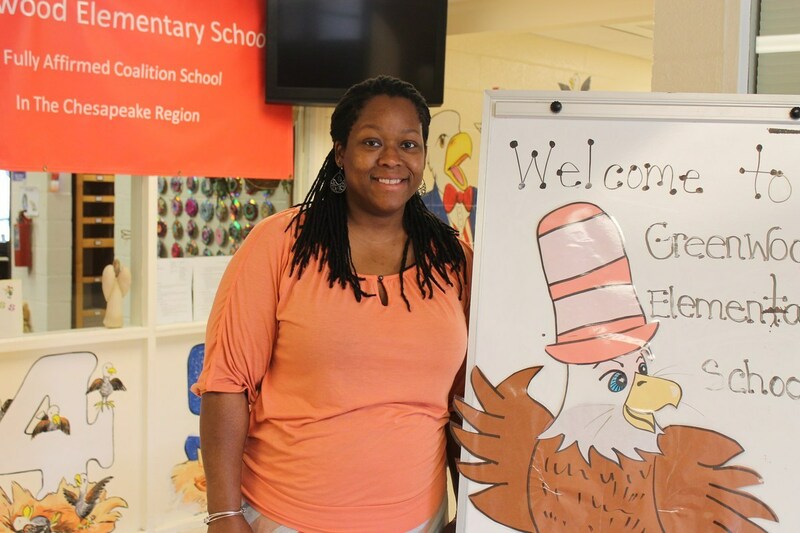 It is an honor to join Greenwood Elementary School, the home of the Soaring Eagles! This is already shaping up to be a fantastic school year, and I am excited to be partnering with our staff, students, families, and community. Together, we can achieve anything!